Share the fortune with family and friends by gifting them with these special New Year treats, expertly handcrafted by Chef Wong Sing To and his team. 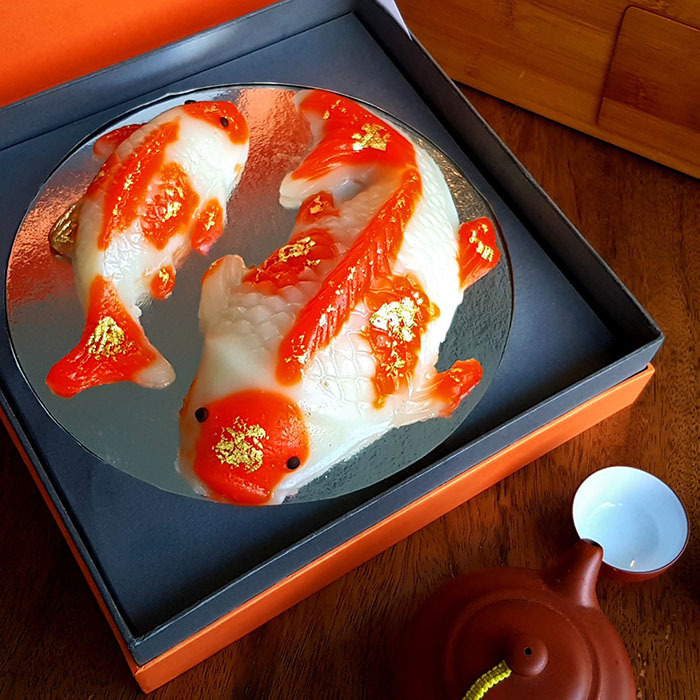 Jasmine’s tikoy comes in Round (PHP1,188) and Koi (PHP1,388) shapes, beautifully-packaged to bring luck and prosperity to the recipient. This popular dessert is traditionally eaten during the Lunar New Year to symbolize the promise of a better year ahead. 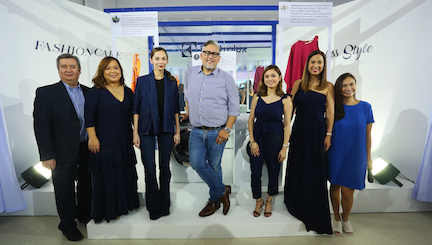 Jasmine’s tikoy is available until 8 February 2019. Redeem your special discount of 30% when you order in bulk, with a minimum purchase of 25 boxes. For more information or to make a booking, please call +63 2 811 6888 ext. 3679. Stay updated and follow New World Makati Hotel on Facebook (New World Makati Hotel) or Instagram (@newworldmakati).